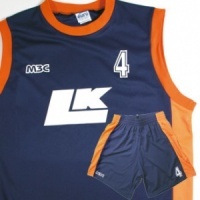 Discount Prices on Basketball clothing including team clothing, jerseys. 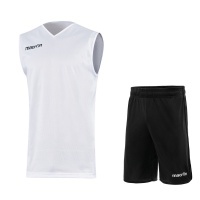 Choose from a variety of colours, sizes and styles. 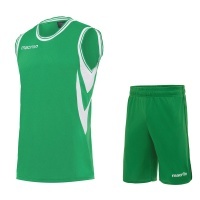 Branded options include Macron and Joma, with various styles and colours. Quick lead times and customisation (printing and embroidery) also available.